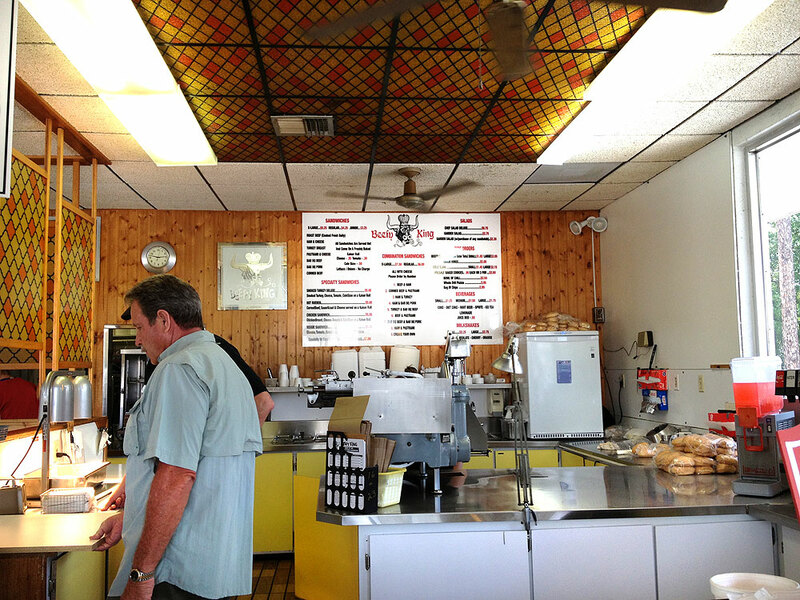 Serving their critically acclaimed roast beef sandwiches for over 40 years! across from The Plaza Live. 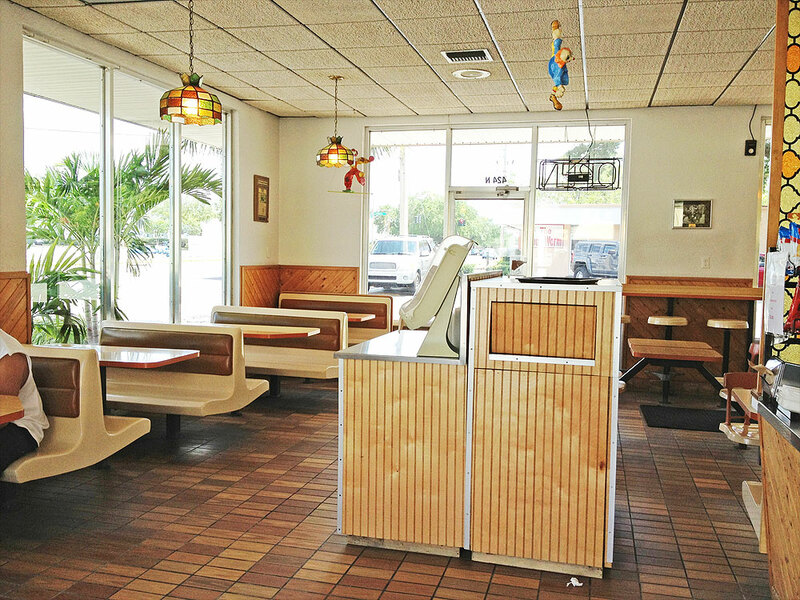 Beefy King is a family owned and operated Orlando landmark that has been serving their famous steamed roast beef sandwiches for over 40 years. Along with their signature Roast Beef Sandwich, they also serve Hot Reubens, Corned Beef and Pastrami Sandwiches, Bar BQ Pork, and plenty of all-American sides like Beefy Spuds, coleslaw, and onion rings. Make sure to try their hand-spun chocolate, vanilla, cherry, and orange milkshakes. Beefy King is local and they've been around for a long time, so you can count on getting a satisfying meal. There's a dining area inside, or you can get your food to go. You can also order a tray of their meets and cheeses for work luncheons or parties. 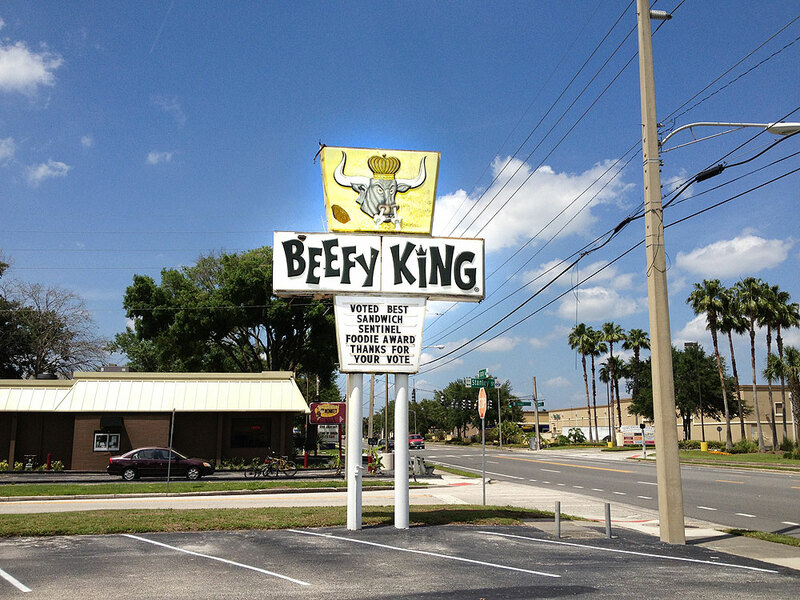 Beefy King has accumulated multiple food awards and local accolades for their sandwiches, including the Reader's Choice 2013 Foodie Award from the Orlando Sentinel for Best Sandwich. Beefy King is located on North Bumby Avenue across from the Plaza Live.